Have you ever found yourself in a sticky and prickly situation on a trail? 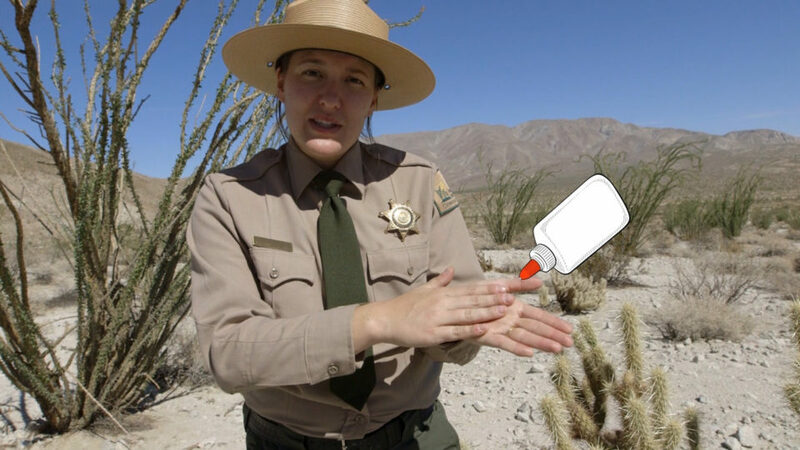 Our expert shows you what to do if you stumbled upon a cactus. Don’t even call him tubby, the name is Tobby. 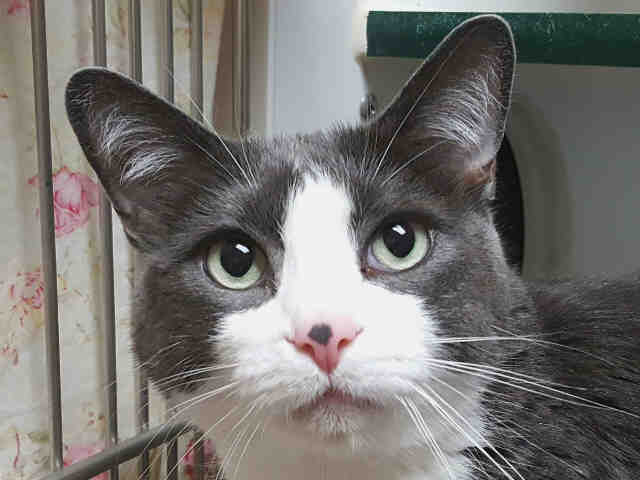 Just because he has a few pounds to love, I mean lose, this nifty kitty deserves to be called by his real name. Kittens can be copy machines and reproduce even more kittens when the female goes into heat at the age of just four to five months old. 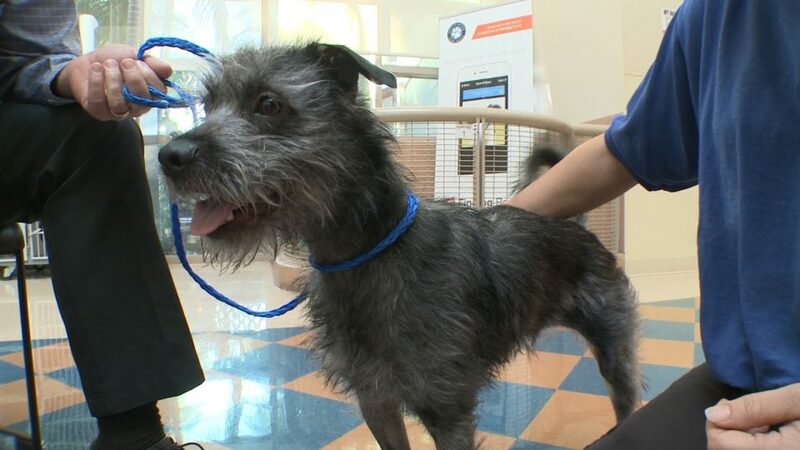 Every year, County Animal Services teams up with dozens of other organizations at Project Homeless Connect in downtown San Diego. What’s Animal Services role?